5K is an achievable distance for all ages and abilities. Participants can walk, jog or charge their way around the course. 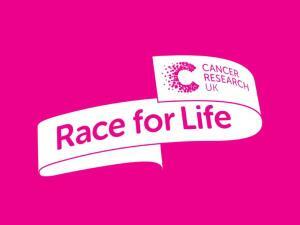 It’s time to lace up your trainers, and walk, jog, or charge your way around Race for Life 2019. Entry Fees: Women & Young Women £14.99, Children £10.00.